After the untimely death of her mother, Bobbi Kristina Brown has been driven full throttle into the public eye, and her family has had enough. They want the 19-year-old to live her life like a normal young adult. The Houston family wants Bobbi Kristina Brown to stay “out of the limelight,” according to reports from People. The daughter of the late singer and icon Whitney Houston has spoken to talk-show guru Oprah in a special interview that will air Sunday, March 11. But the Houston family is a little wary about this one-on-one conversation happening so soon after Whitney’s death — and they’re even more wary of Bobbi Kristina’s overwhelming attention from the media. Whitney’s will, which was first made public by Inside Edition, shows that the 19-year-old will inherit absolutely everything from her late mother and that Whitney’s money will be placed in a trust fund, which Bobbi Kristina will be able to access in stages, at the ages of 21, 25 and 30. 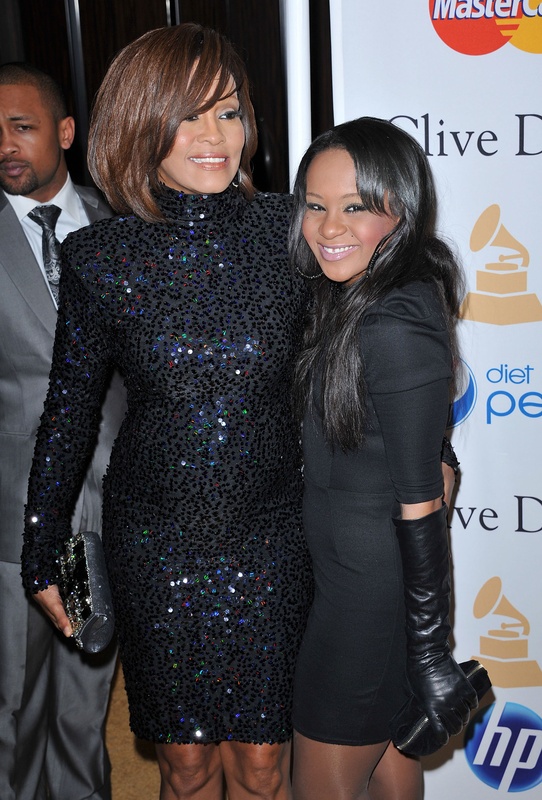 The past few weeks have been extremely wearing for Bobbi Kristina and the rest of Whitney’s family as they still try to cope with the death, but the source says that even though all the attention is on her, Bobbi Kristina may want to pursue a career in singing and acting, like her parents. Was Whitney Houston broke at the time of her death?